5 Bedroom Homes In Fairfax County For Less Than $628,950? 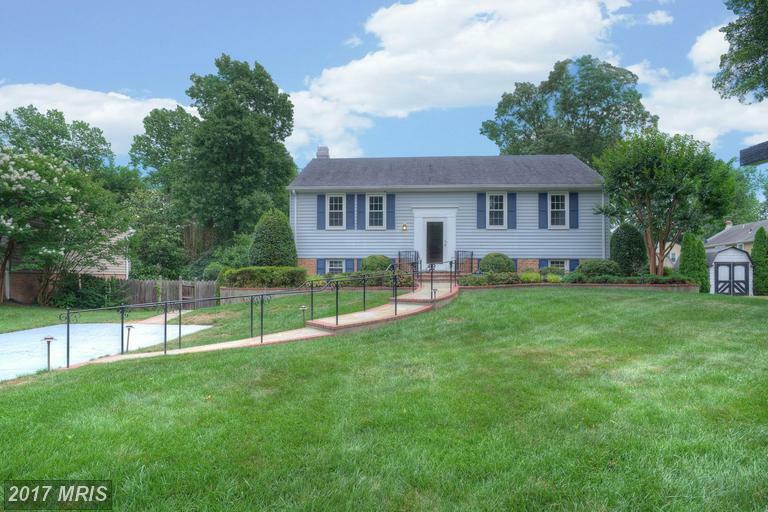 Stuart Nesbitt has lined up a number of 5 Bedroom houses for home buyers shopping in Fairfax County. 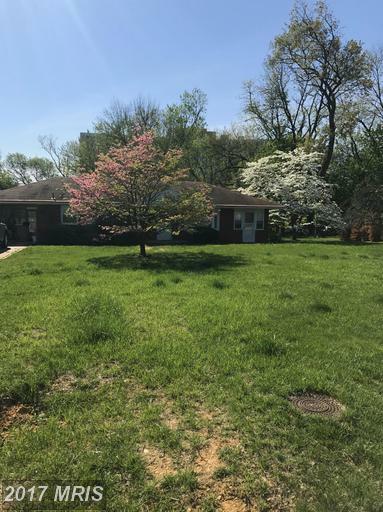 Consider the possibilities at 4700 Barnum Ln Alexandria VA. The subject property is a 2,055 sqft. home with 3 full baths and 0 half baths. How does Julie Nesbitt of Nesbitt Realty save buyers money on real estate in 22312. As a buyer you generally don’t pay any commissions or fees to your agent. 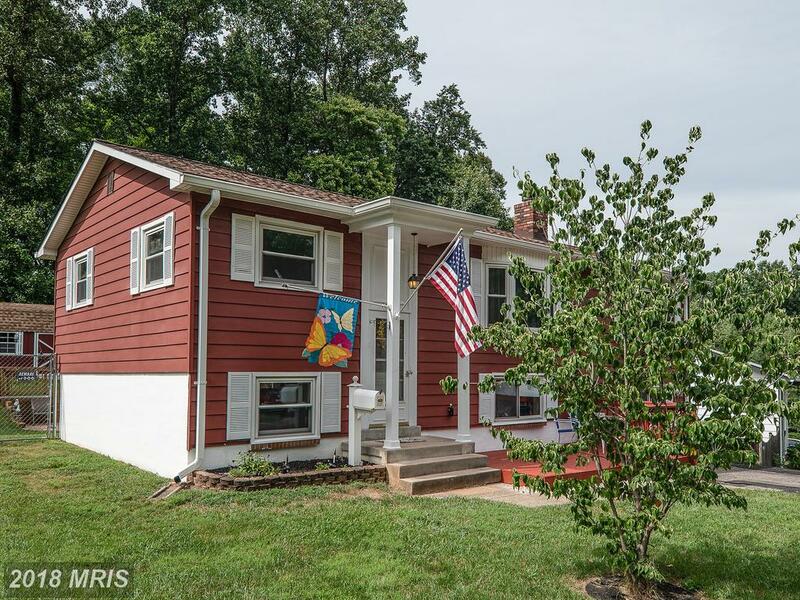 This 3 bedroom in Cottage Farms property is listed for $448,600. 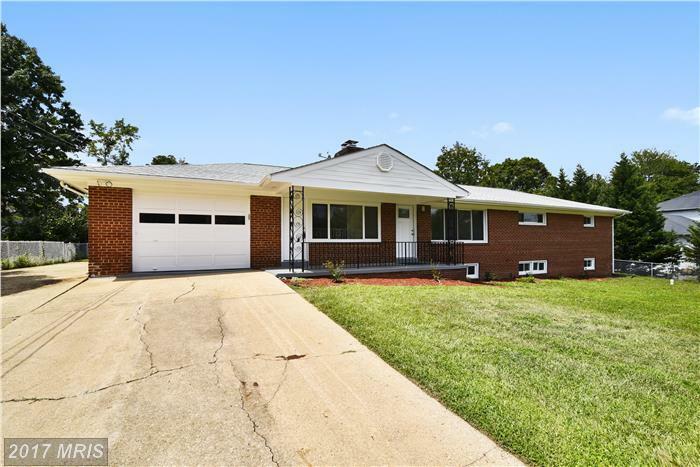 This home has 1 full baths and 1 half baths. 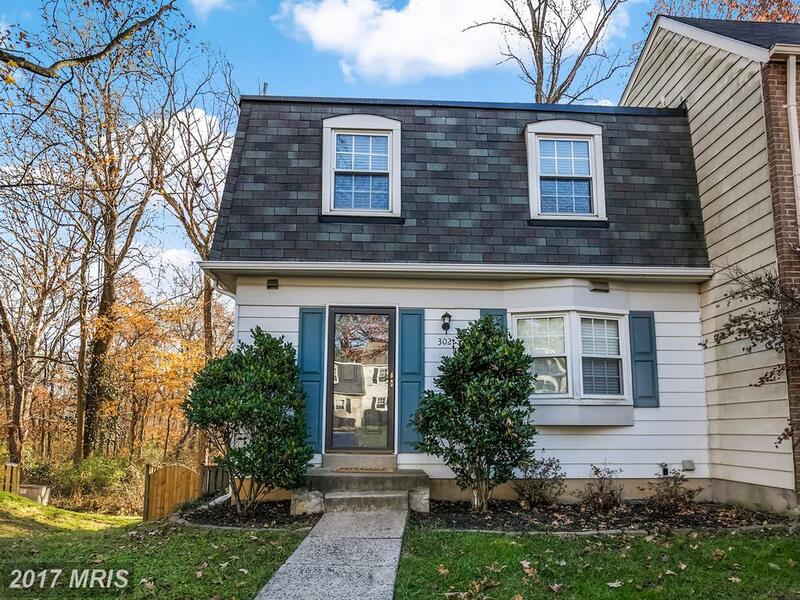 How Much Does 2,750 sqft Real Estate Cost In Mt Vernon Grove?